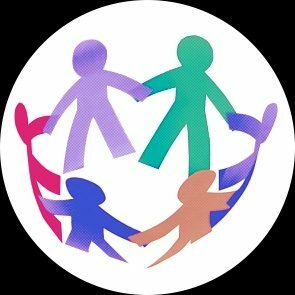 Safeguarding is about culture, not box-ticking | Ofsted blog – National IRO Managers Partnership (NIROMP). Securing better life chances & choices for children in care and care leavers. Emma Ing, Her Majesty’s inspector and Ofsted’s regional director for the East Midlands, asks: what is safeguarding? Earlier this month, Ofsted inspectors, school leaders and local authority representatives gathered at the Leicester Racecourse and Conference Centre to discuss ‘what is safeguarding?’. 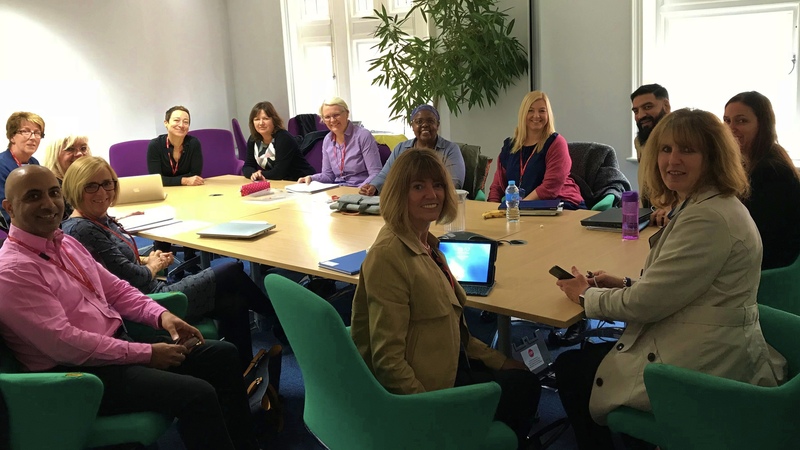 They heard first-hand from local and national safeguarding experts about a range of problems, from so-called honour-based abuse to self-harm.